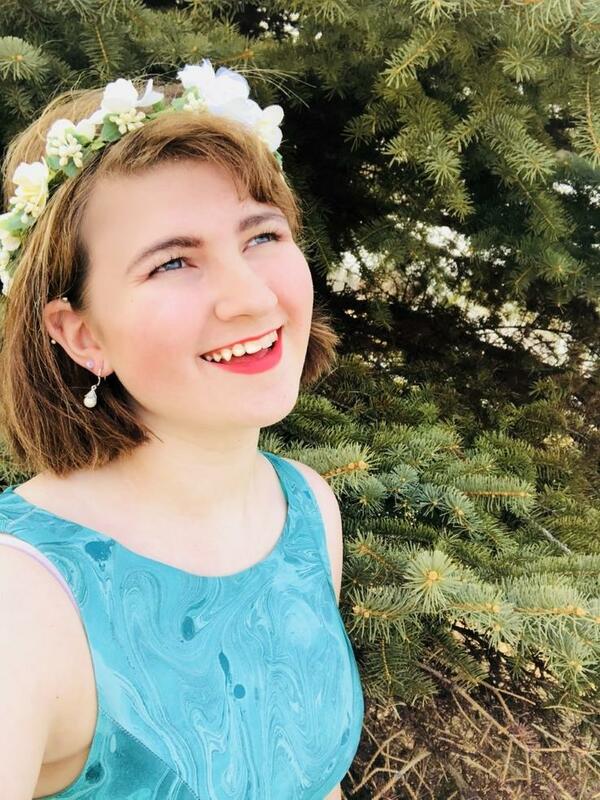 Lucillia DiCenso is an 18 year old author, and lives in Alexandria, Minnesota. She will be attending the College of Saint Scholastica, in Duluth, this fall. In her spare time she enjoys reading, competing on the violin, working and volunteering at her local museum, and being with family and friends. She has been writing since she learned how, and she cannot wait to share her works with the world. Lucillia writes to inspire, and evoke the raw emotions of humanity. Her favorite books are the works of Sir Arthur Conan Doyle, Sherlock Holmes.